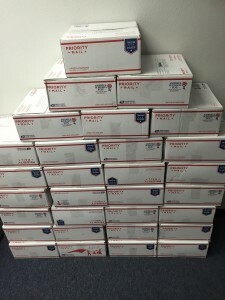 On January 6th, 2015 Bells of Freedom partnering with “Friends With Causes – Camp Pendleton” sent out thirty (30) care packages to deployed Marines currently serving in Afghanistan. 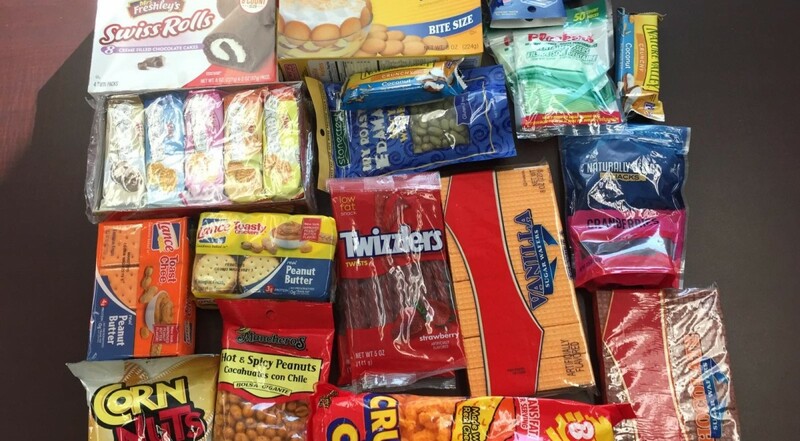 Care Packages include items such as cookies, crackers, nuts, candy, playing cards, razors, mouthwash and tooth care products, hand sanitizer, and other small personal items with the main ingredient being Appreciation and Support of caring private donors. For more information regarding donating to the “Friends With Causes” project at Camp Pendleton, please see the “Friends With Causes” page or write to Tanya McKay. 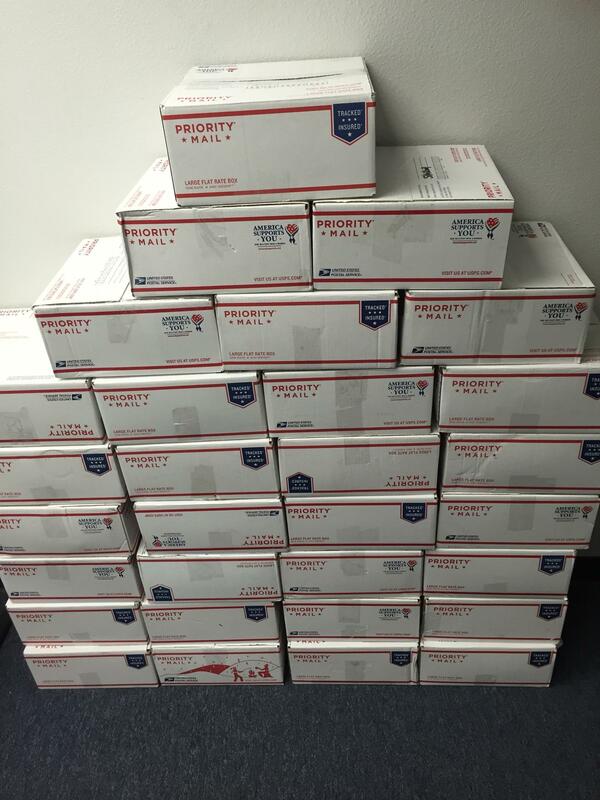 See the letter that was included with the care packages!